Today, Arthur Welter is established as one of Luxembourg’s leading courier companies: An average of 200,000 consignments representing around 30,000 tons are distributed within our ‘little country’. 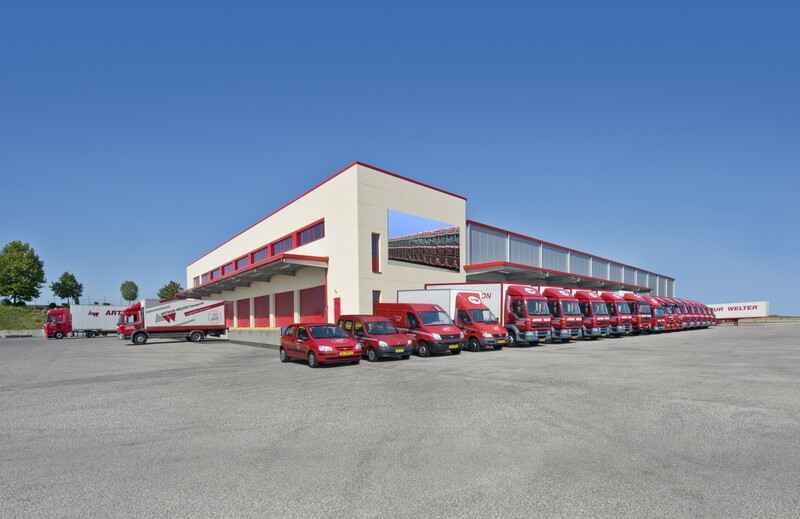 which offers a connection between all the countries of Europe and gives our clients the possibility of sending or receiving their goods within precise deadlines. Arthur Welter Transports uses high-performance IT tools for improved monitoring and management of deliveries via the Track & Tracing monitoring system.